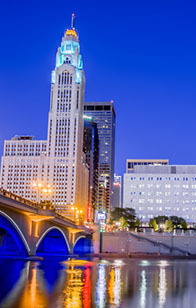 As reported in the December 2011 Emerging Manager Monthly issue, the $78.1 billion Ohio Public Employees Retirement System has hired 10 emerging managers to handle a total of $400 million. Dean Investment Associates was selected as the multi-cap value manager and was allocated $50 million. Through our strategic relationship with Dean, Dean Capital Management will sub-advise the account.